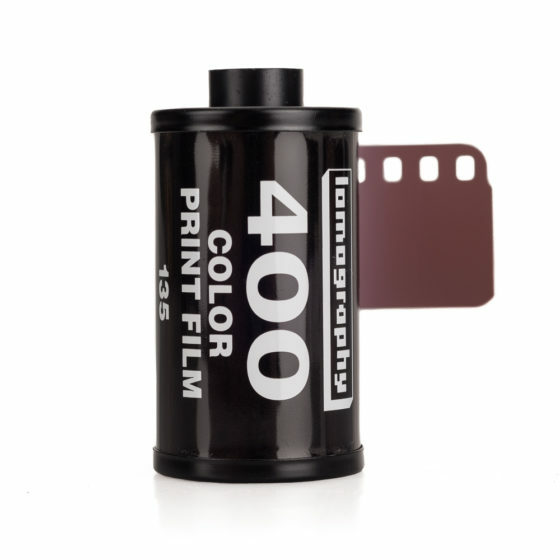 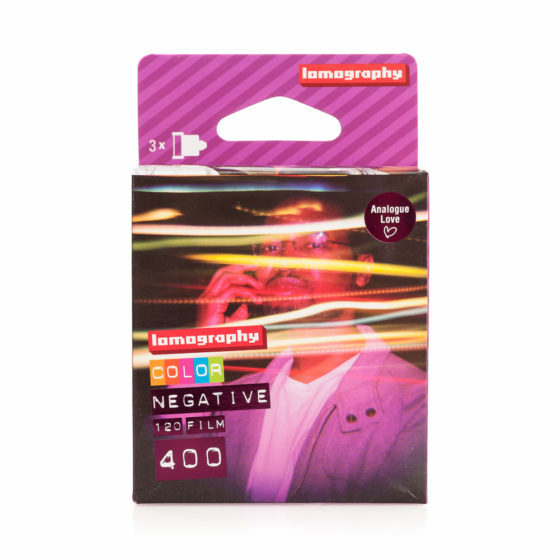 Lomography Color Negative 400 120 format film will dazzle you with bold colors and stunning sharpness. 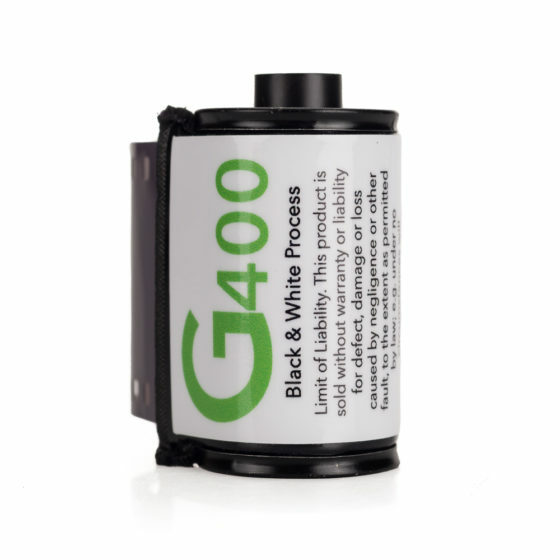 Whether you are shooting under sunny or cloudy conditions, you’ll get great results. 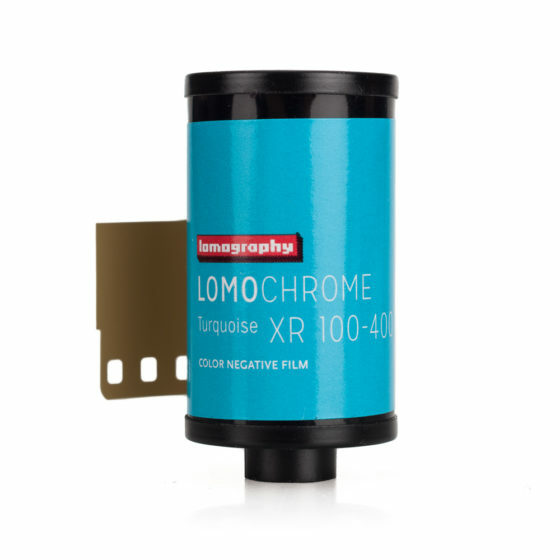 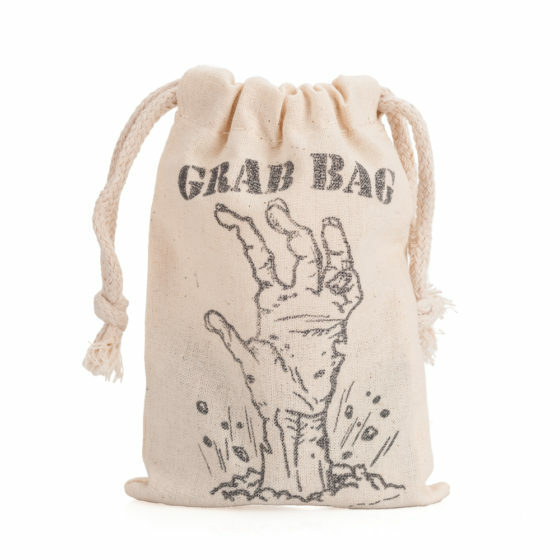 *The roll will lend 12-15 exposures depending on the camera or camera and film back combination.